Enjoy Seoul with your boyfriend and girlfriend! This product is recommended for young foreigners who visit Korea often and aimed for woman in their 20s and 30s who is Interested in shopping and fashion in Korea. 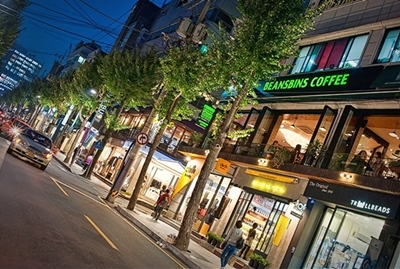 Popular spots for young people in Seoul (Apgujeong Rodeo St, Garosu-gil in Sinsa-dong, Seongsu-dong Hand made shoes Street) On a night tour, you can enjoy Hanriver Cruise ship with dinner. 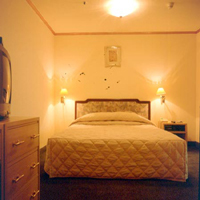 You will have an unforgettable night in Seoul. 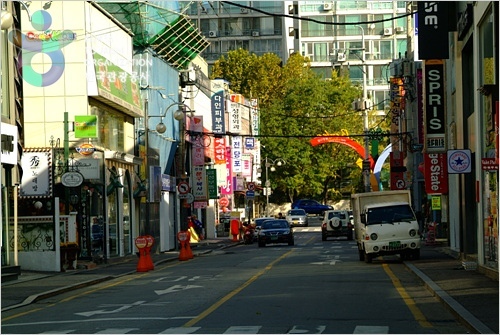 Often called the Beverly Hills of Seoul, Apgujeong-dong boasts brand-name boutiques and bars and a collective of chic cafes and elegant establishments. It is also known as a a mecca for shopping among trendsetters in their 20s and 30s. Shortly after Rodeo Street came into being during the 1990s unique fashion shops, bars and cafes began to open one by one drawing young people en masse to come create their own fashion codes. 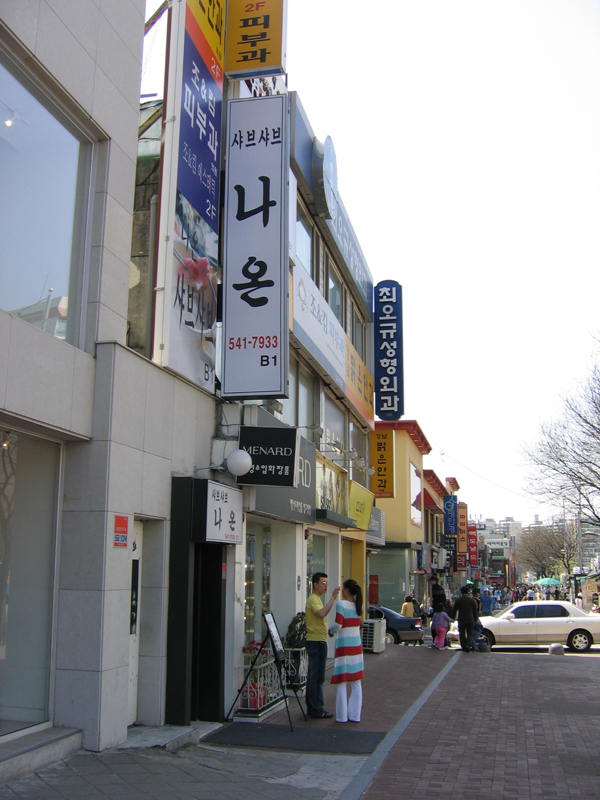 This location is the street of young people, there are many global SPA (Specialty store retailer of Private label Apparel Brand) stores, chain coffee shops, remarkable handcraft workshop, jewelry shop, and café. 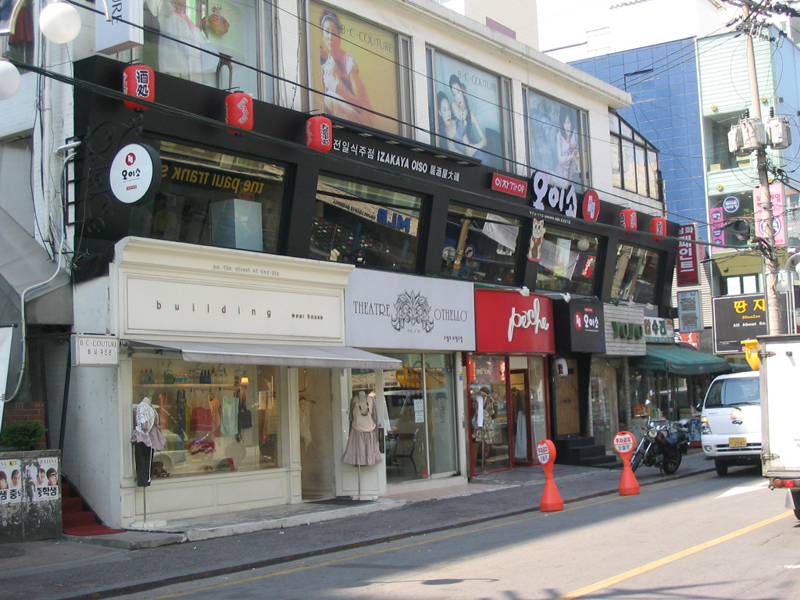 If you care about trend and vogue, let us visit the Soho Street of Korea. Korea's first pop-up store built with shipping containers, Common Ground is approximately 5300 square meters in scale, made up of 200 large containers and is capable of transforming into different structures or moving into different places. On the central square of the ground market, a weekend market is held with different themes. In addition, various events such as exhibitions and performances continue to entertain the shoppers while playing its role as a cultural space. 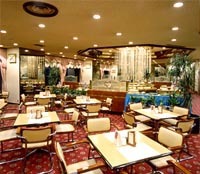 On its 3rd floor terrace, famous restaurants sprawl along the sides of the alley. If you feel like having a light snack, you can also pop down to the food trucks on the market ground that offers an exotic gastronomic dining experience. Yeouido Park is a large recreational area located on Yeouido Island in the central part of Seoul. The park is divided into theme-based sections: the Traditional Korean Forest, Grass Square, Culture Square, and Nature’s Ecosystem Forest. In the Traditional Korean Forest, only traditional Korean trees are planted, and it has a pond and an octagonal pavilion, with a trail walk that completes the feel of an elegant Korean garden. Grass Square has a low hill, with grass field and various trails, and nearby there are evergreens and deciduous trees to reflect the changing of the seasons. Many performances and events are held at the Cultural Square, and because there are many zelkova trees lined up nearby, it is a great place to rest. One particular part of the park that is most enjoyed is the Nature’s Ecosystem Forest – it is where you can observe nature and learn from an ecologically sensitive pond and forest, right in the middle of the city. Composed of a swamp area, waterline area, grassland area, and a forest, you can observe various kinds of life forms living in these areas. 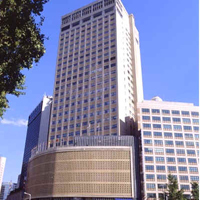 Hangang River Ferry Cruise began operations on October 26, 1986, traversing the heart of Seoul between east and west. The operation company, E-Land Cruise, aims to develop a cruise theme park at Hangang River as the iconic attraction representing Seoul. It also aims to promote and familiarize Hangang River to international tourists as a world famous attraction. Visitors and Seoul residents alike can take a break from the busy urban atmosphere and enjoy a relaxing time while on the cruise.